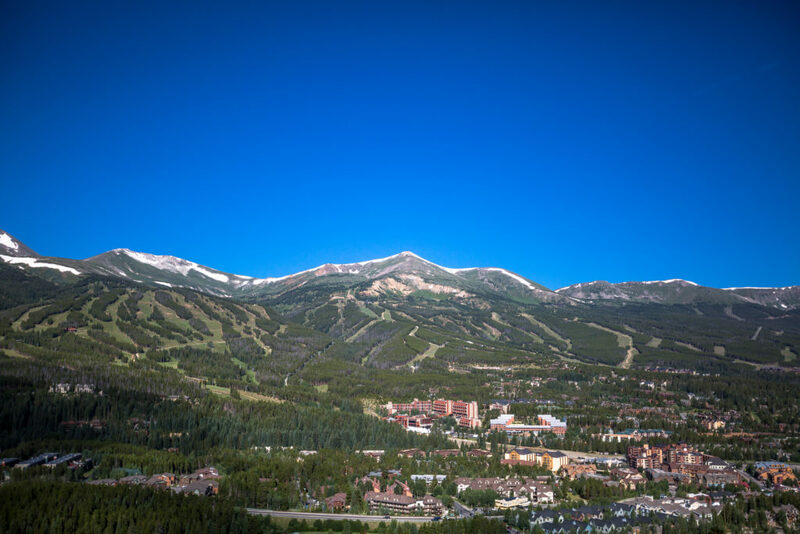 Everything we do at Vail Resorts is driven by the spectacular natural environments where our employees, guests and communities live, work and play. The environment – and our stakeholders’ passion for it – is our business, and we have a special obligation to protect it. Today, I’m very proud to announce that our Company will aggressively pursue a comprehensive sustainability commitment, called “Epic Promise For A Zero Footprint.” This ambitious undertaking commits to zero net emissions by 2030, zero waste to landfill by 2030 and zero net operating impact to forests and habitat. As a growing global Company so deeply connected to the outdoors, we are making a commitment to address the most pressing global environmental challenge and protect our local communities and natural resources through improved business practices, capital investment and continued environmental stewardship. Inspired by Whistler Blackcomb’s leadership on this front, we intend to go beyond setting a partial emissions reduction target by executing on a more expansive and ambitious plan. Our commitment to reaching this goal is outlined in the details below. Find out more at EpicPromise.com/ZeroFootprint. 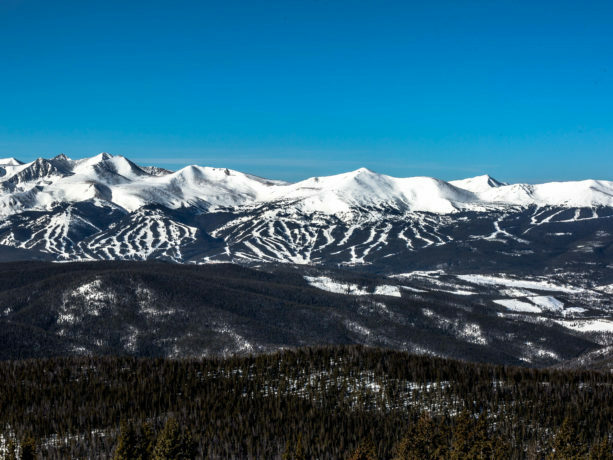 At Vail Resorts, respect for the environment is part of who we are and why we have spent more than a decade looking for ways to reduce our energy use and our impact on the environment. This commitment takes our existing efforts a step further by committing to more ambitious, comprehensive goals for limiting our impact. We’re proud to join other global companies leading the way in environmental sustainability and will continue to do our part to preserve the natural environment and resources that are the foundation of our Company and our lives. I know that every one of our more than 30,000 employees cares deeply about the environment and our iconic mountain resorts. Epic Promise For A Zero Footprint is a commitment to help each of us do the work we love in a way that we can be proud of. Because, at the end of the day, we want people at Vail Resorts who are brave, ambitious and passionate. Getting to Zero by 2030 will require courage, hard work and ingenuity. I hope you will be “all-in” for this effort.